Ready to Build! 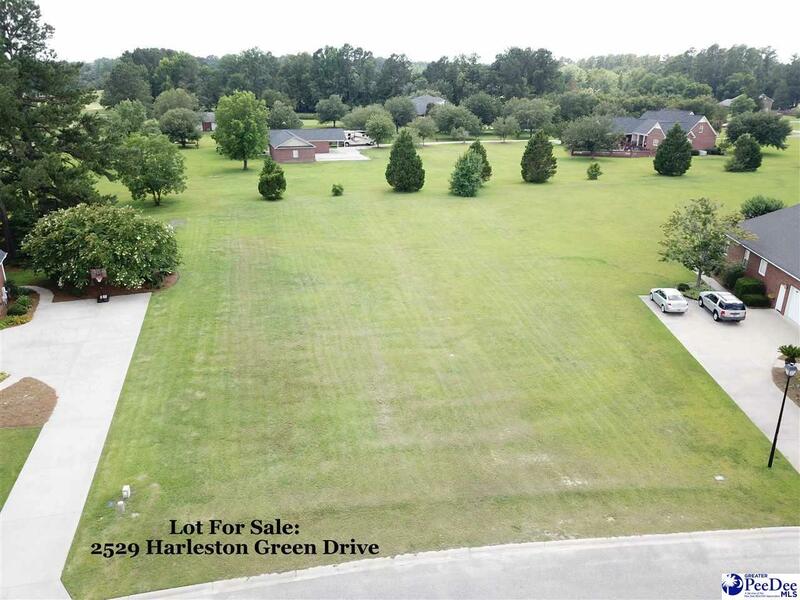 Beautiful Cleared Lot in Established Claussen Pointe Subdivision. Lot surrounded by existing Brick Homes. Public Water Tap already in place. Located in Crossings Golf Club Community. Neighborhood Pool just around the corner! 2 Miles from Shopping, Hospitals & Schools!